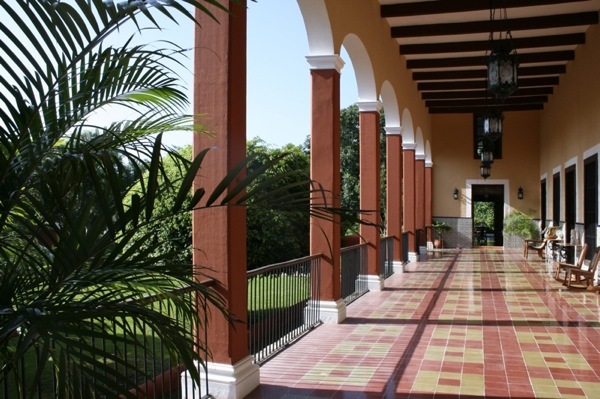 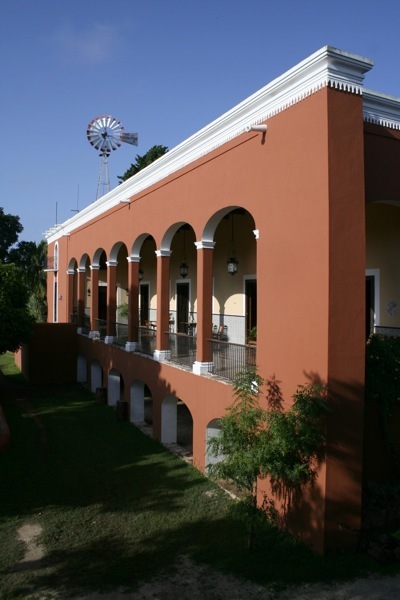 Welcome to the Hacienda Sotuta de Peón, built in the late 1800`s in Tecoh, Yucatán. 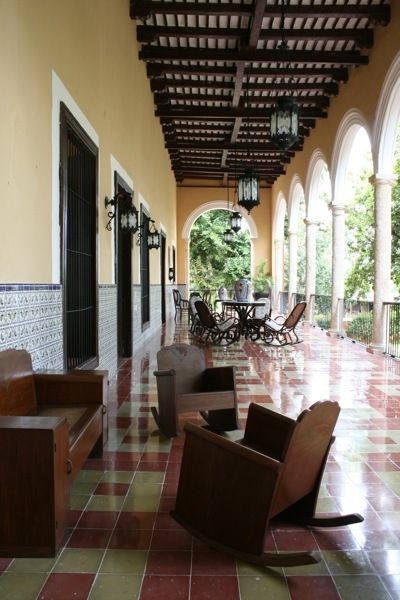 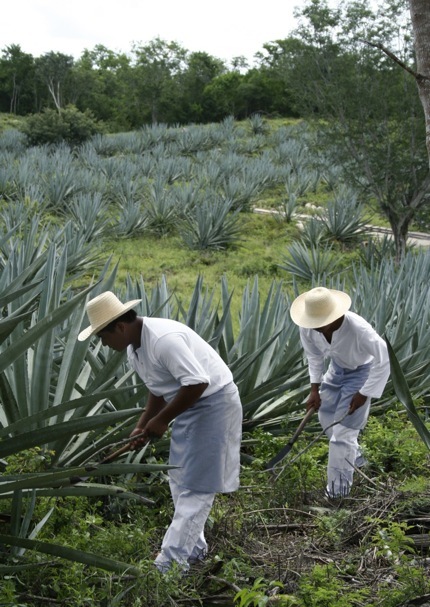 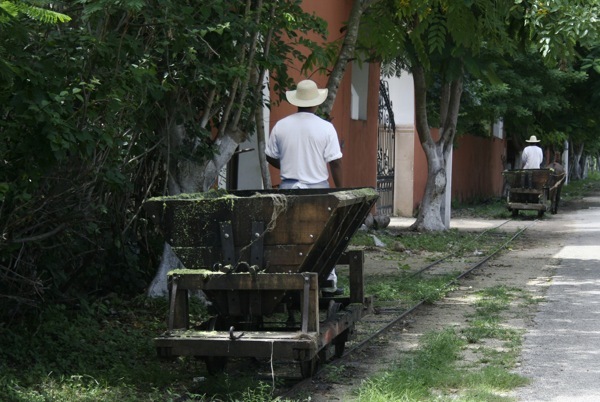 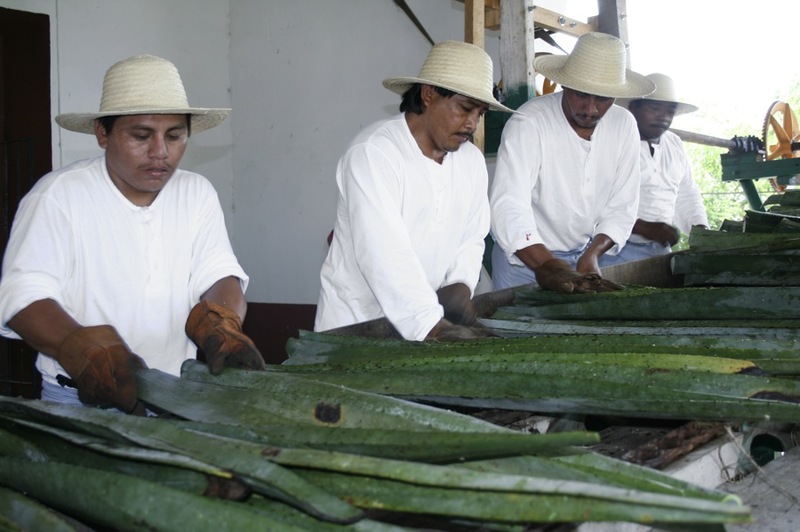 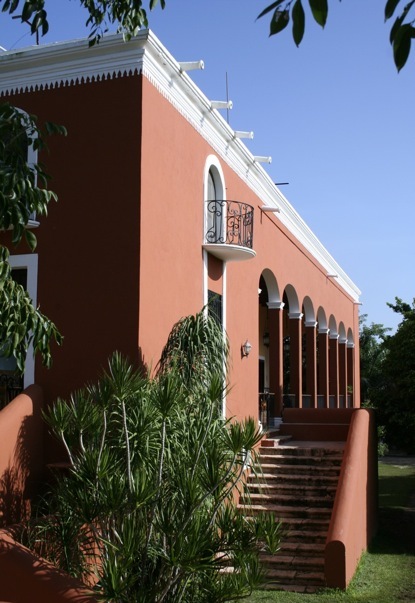 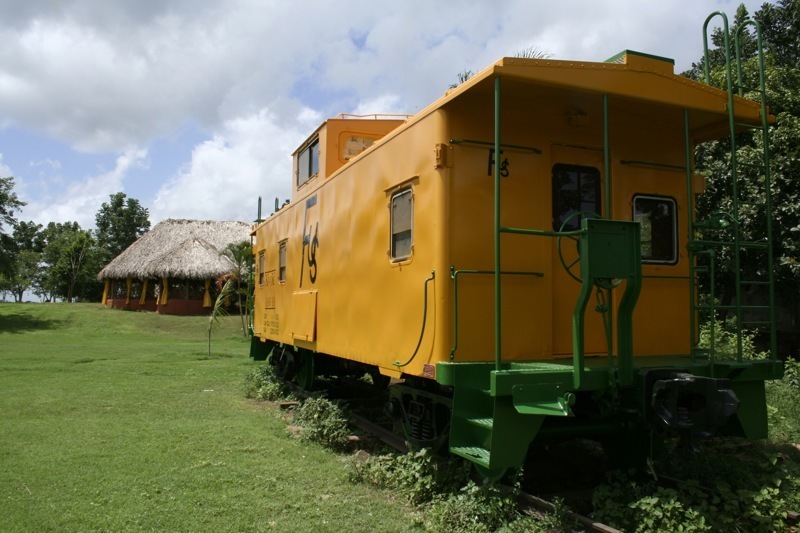 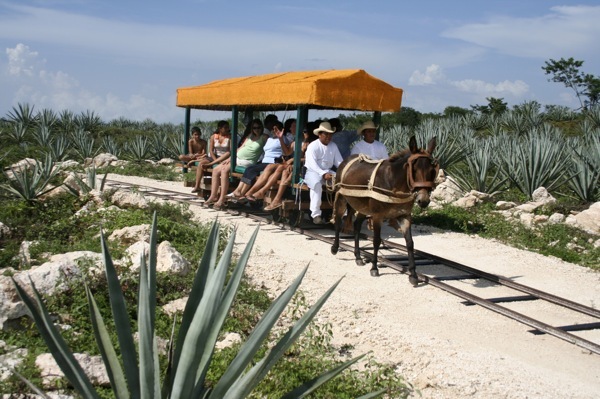 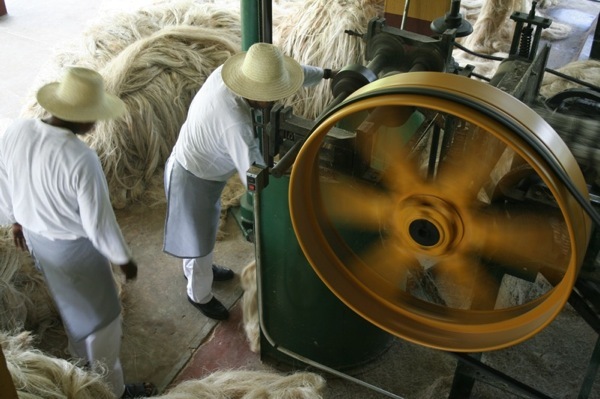 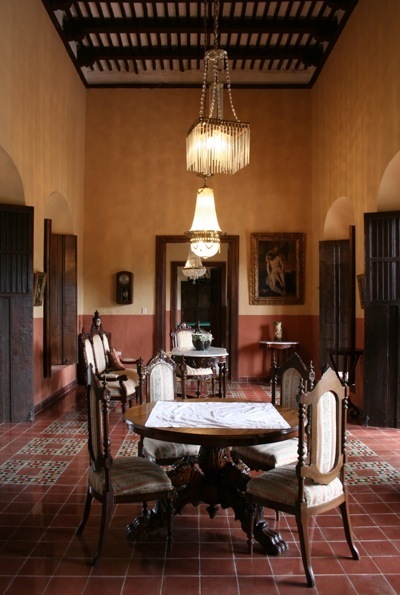 Join us on this interesting journey to the past as we experience the highlights of the hacienda on this tour of Sotuta de Peón. 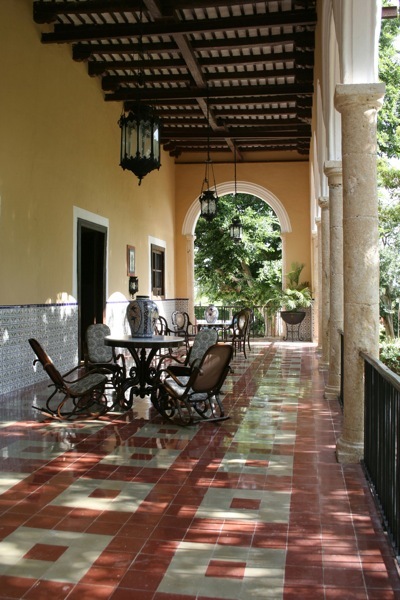 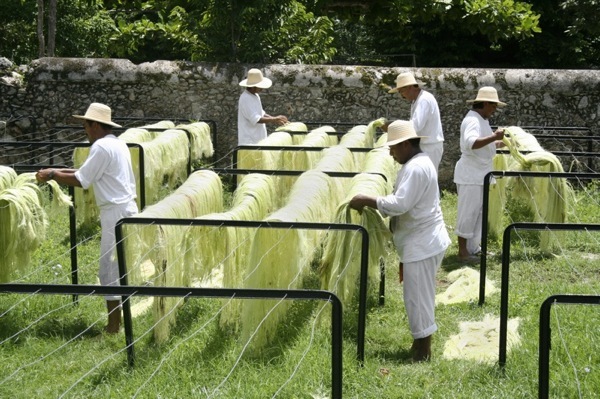 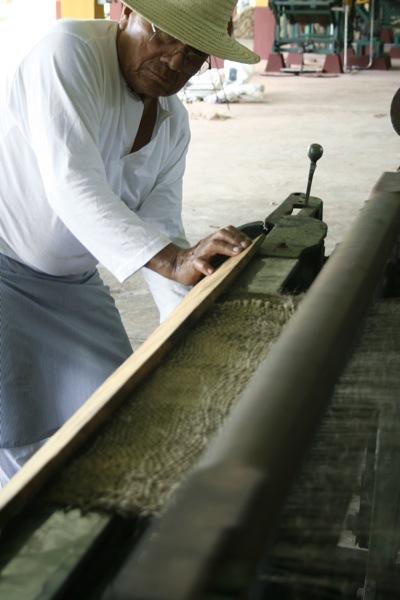 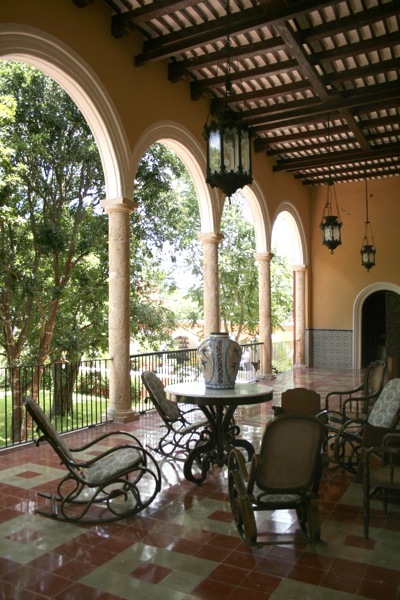 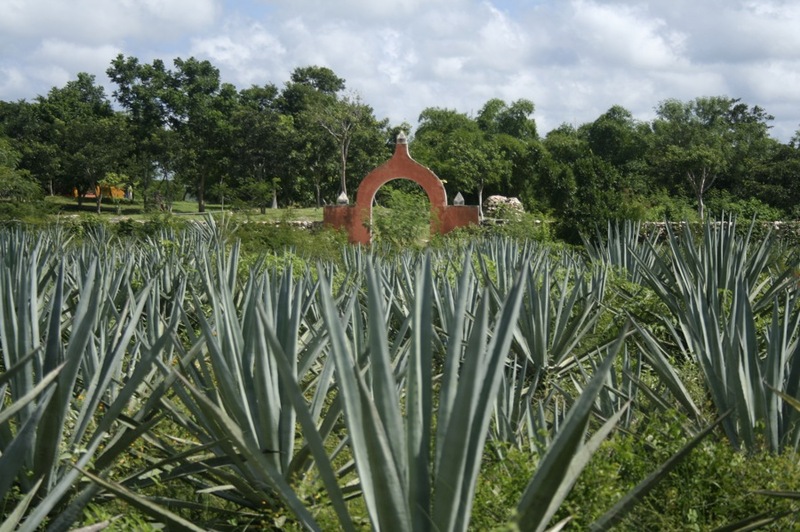 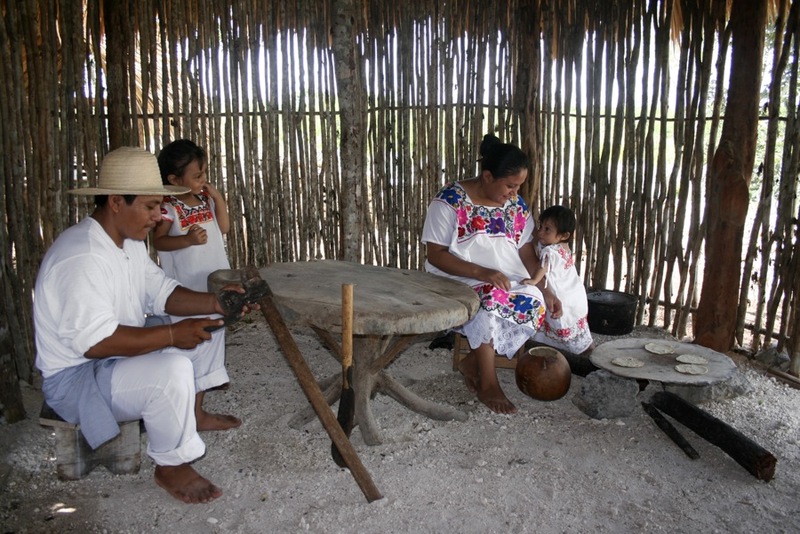 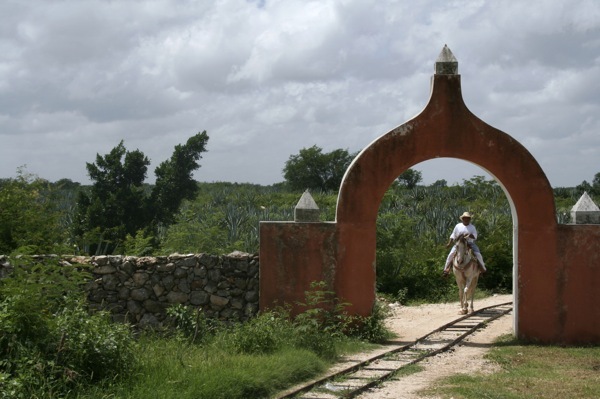 Sotuta de Peón, Live Hacienda, is the restoration project of a landmark located in the heart of the ancient henequén zone in the Yucatan state, and gives a true glimpse of what was once a fully operational Henequen Hacienda in the grand style and tradition of this period. 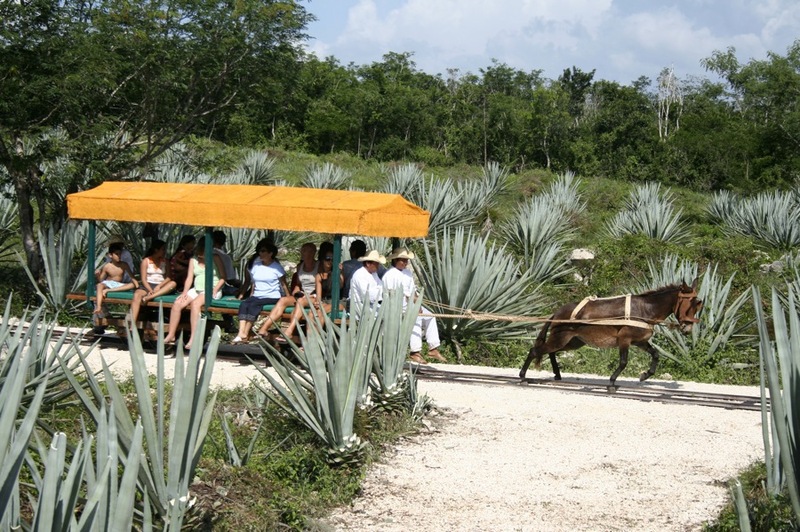 And add to this the unique geological formations of our secret attractions, the Cenote or beautiful underground rivers of crystal clear water, highly sought after, alkaline waters. 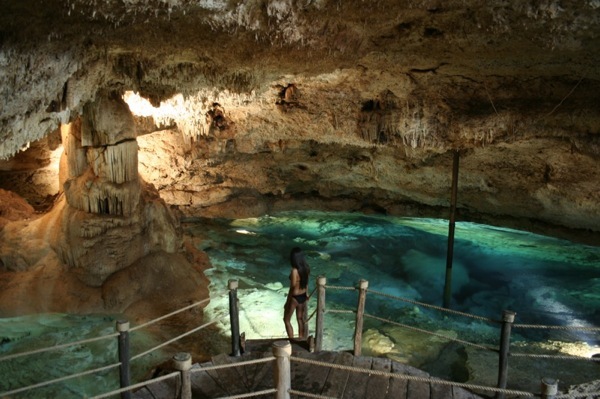 Take the time for a refreshing swim at the end of your tour, where you can safely swim in the cool waters of the Cenote. 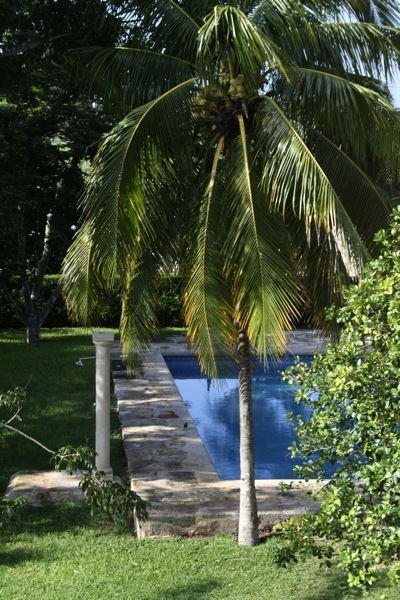 Or, if you prefer, we have a huge swimming pool, surrounded by lush gardens of tropical flowers and brilliant green trees and indigenous plants.